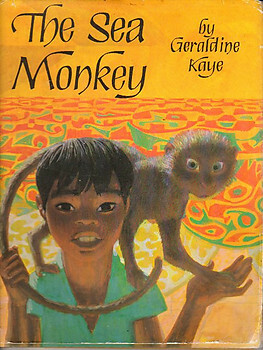 A children's story set in Malaysia about the adventures of Kassim and his sister, Siti, and their pet monkey, Adek. Colour and black and white illustrations by Kay Galsworthy. Very Good Hardback in a Good Dust Jacket. First edition. Unpaginated about 30 pages.